GOKPOP | Exclusive K-News in Malaysia & Singapore: Korea's favourite shooting destination - Sabah! Check out the 5 Hidden Jungles! Korea's favourite shooting destination - Sabah! Check out the 5 Hidden Jungles! Are you a huge fan of Law of the Jungle? Do you enjoy outdoor adventures surrounded by greenery and wildlife? You’d be thrilled to know that clan leader Kim Byung Man will embark on his journey to Sabah along with a star-studded tribe in the latest edition of Law of the Jungle on ONE HD (Astro Ch. 393)! Along with him are Ong Seong Woo and Ha Sung Woon from Wanna One, Eric Mun, Lee Min Woo and Andy Lee from Shinhwa, Tony Ahn from H.O.T, Kim Nam Joo from Apink, Lee Da Hee, Yoon Shi Yoon, Sung Hoon, Kangnam, Park Sol Mi, Park Jung Chul, Jang Dong Yoon and Park Sung Kwang! Sabah’s secluded location makes it a mystery to the rest of the world, and some parts are more hidden in secrecy than others. Nonetheless, the five hidden gems below are no longer the "best-kept-secrets" among travellers, as we are going to reveal them one by one to you! Often referred to as ‘Sabah’s Lost World’, Maliau Basin is one of the remaining untouched and uninhabited areas in the world. 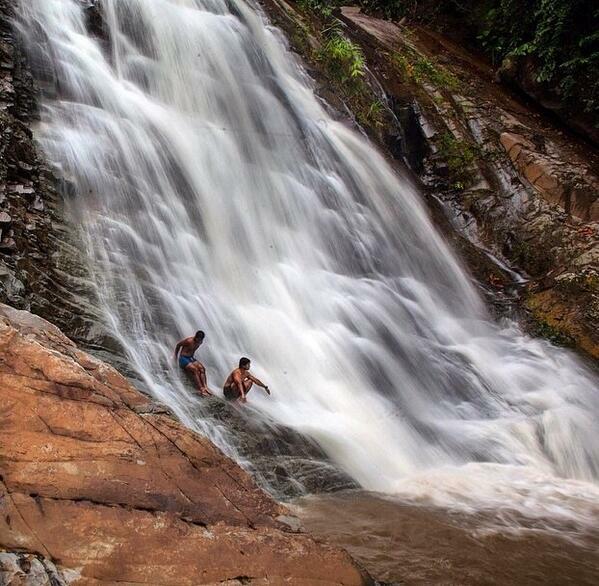 It consists of the highest concentration of waterfalls in the country, but most of the area is still undiscovered with limited access to communications and safety facilities. The highlight of the adventure is to trek the majestic seven-tiered Malibu Falls. Endangered species such as Sumatran rhinoceros, clouded leopards, and Malayan sun bears can also be spotted in Maliau. Nature explorers who yearn for a remote, challenging and unique rainforest experience will love a three to four-day adventure at magnificent site. Mount Trusmadi is the second highest mountain in Sabah, about 2.64m above sea level. However, the route to the summit is proven to be equally, if not, more challenging than Mount Kinabalu, the highest peak in Malaysia. Hikers need to climb the steep rocks that are mostly vertical, and with the help of a rope at times. They will also need to be aware of their surroundings as there will be fallen tree trunks and branches along the way. With a variety of flora and fauna, the area is bound to bring adventurers an intimate nature experience – a gem worth exploring! Inscribed on the UNESCO’s list, Crocker Range Park has a rich biodiversity with an array of flora types. 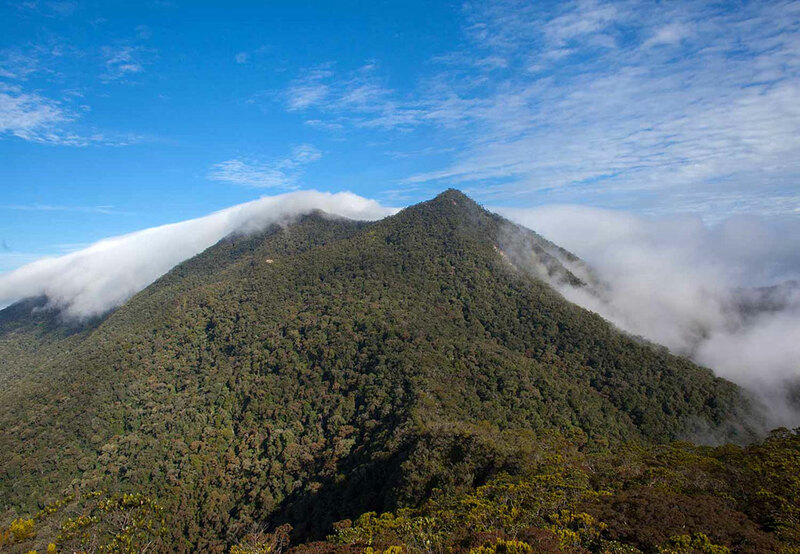 From tropical lowland forest and hill dipterocarp forest to upper montane forest, visitors get the opportunity to see numerous tropical wildlife which is rare outside Borneo. 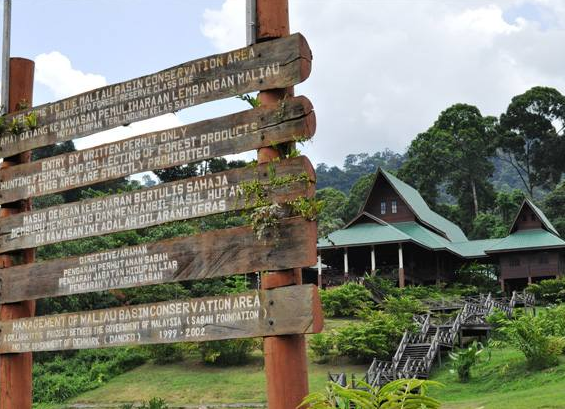 You can choose from a range of overnight packages which include the Salt Trail expedition, Gunung Alab hike and traditional Dusun village stay. 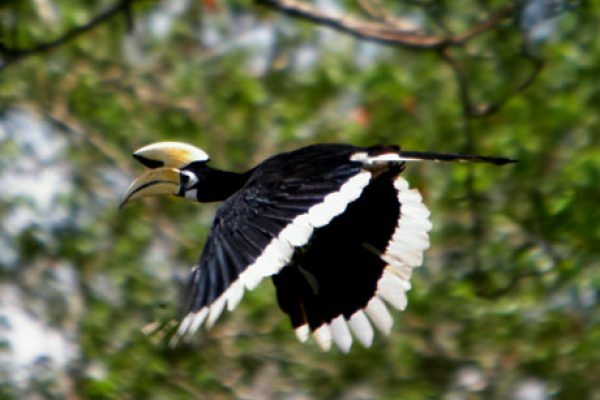 Crocker Range Park is also a premier birding destination for spotting endemic birds of Borneo such as the Bornean Bristelhead and the Bornean Black Magpie. 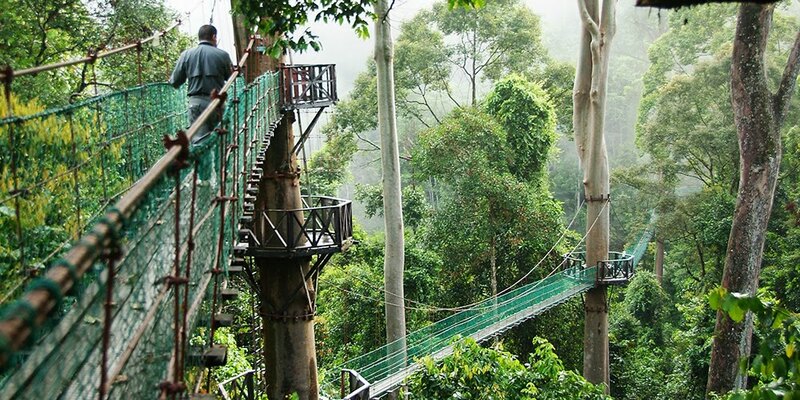 Considered as the world’s most complex ecosystem, Danum Valley serves as a home to over 500 species of mammals, birds, reptiles, and amphibians living in this untouched, lowland forest. Visitors not only get a chance to explore the ancient Kadazandusun burial site with belian coffins and ceramic spirit jars, they can also catch one of the best sunrises in Borneo from the top of Bukit Atur, as well as sleep in a stretcher hammock by the base of a waterfall. In Orou Sapulot, you will get to experience the Murut hospitality such as drinking rice wine from huge ceramic jars and have endless chats with the tribe about their headhunting ancestors. For those who wish to enjoy epic adventures, you can climb the 800-foot limestone peak which is also known as Batu Punggul, explore mysterious caves, or sleep on stretcher hammocks in the jungle. Not only that, you can also feast on traditional Murut food and navigate rivers that run through unmarked rainforest on traditional longboats. There's a reason why Law of the Jungle picks Sabah as their next destination. Observing all of the reasons above, we are certain that this place will not leave you disappointed! Don’t forget to tune into Law of the Jungle in Sabah on ONE HD (Astro Ch. 393) premiering Tuesday, 31 July 2018 at 11pm.